The Applied Recovery Systems (ARS) Foundry Series Briquette Press-constructed from the highest standard components for ferrous and non-ferrous metal processing and metal machining processes-offers you processing flexibility. 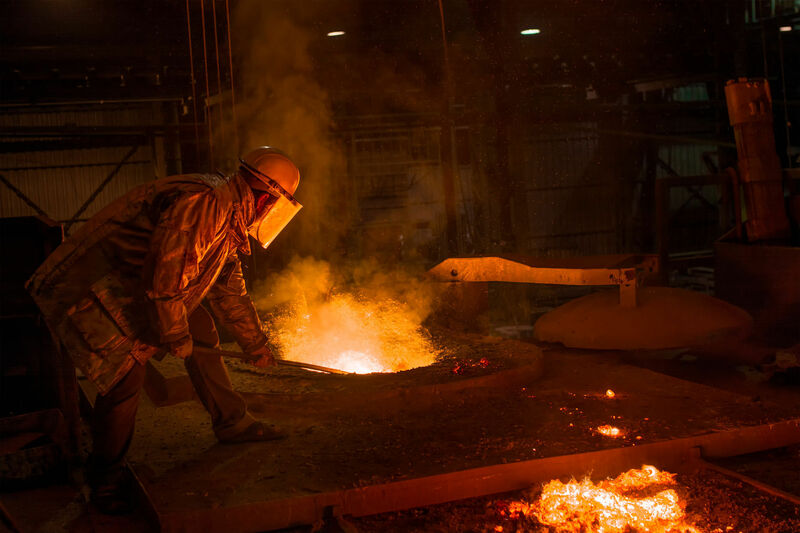 Our metal foundry supplies and equipment can handle a wide variety of materials, including aluminum and copper scrap; cast iron borings; and steel, titanium, magnesium, bronze and brass chips. Designed to work in both foundry and general scrap metal processing environments, our foundry machines are among the most sophisticated for sale today and can meet the most demanding industry requirements. Horsepower-controlled variable displacement pumps to boost energy efficiency, saving you money in your metal processing efforts. Parker Hannifinâ„¢ valve blocks with poppets to minimize hydraulic shock and metal material processing. 14-in. and 16-in. main cylinders for maximum compression in your metal extrusion process. Control diagnostics for maximum up-time in metal processing. Optional tooling sizes for processing difficult-to-compress metal materials allowing a greater return on investment on your foundry machinery. As one of the leading suppliers of industrial briquetters, ARS can also help foundries improve re-melting of aluminum, cast iron, copper and steel scrap. Our company's metal foundry machinery is also ideal for automotive and aerospace metal processing, scrap yards and smaller job shops. Learn more about our foundry equipment specifications, call us toll free at 1-800-577-3766 or send us an email. Ask for a referral list of satisfied users. 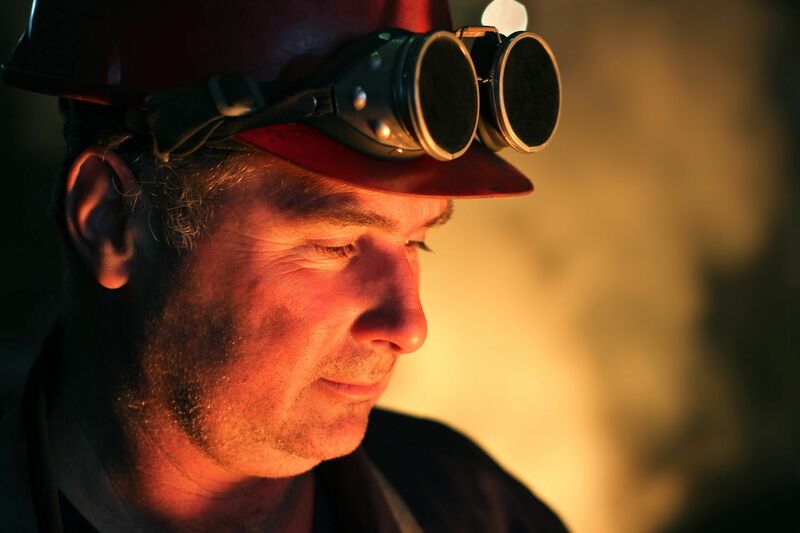 Our customer service representatives are always happy to answer any questions you may have about foundry supplies and equipment and can recommend the best press to meet the needs of your foundry or metal shop.